What schools are saying about us? "The new location and new signs looks great. Please do use for your publicity (especially the latest one, as it publicises our achievement too!) Great, efficient, bespoke service delivered promptly without fuss." "Just a note to say thank you for the newly designed signs for Sacred Heart Catholic Primary School. I am really delighted with them and they have certainly 'lifted' the exterior of the school." "The service we received from Signs Direct was fantastic and their input into our design was valuable. Even when we hit a problem with the format of our school logo, they were extremely helpful in sorting it out for us. Once we had decided on our design, Signs Direct turned our order around very quickly and we now have a fantastic sign at the front of our school. We are looking to have more signs put up around school and will definitely be using Signs Direct to provide these." "I found Signs Direct to be really helpful and responsive. The staff are all very professional and nothing is too much trouble. They offered sound advice and helped me to find the correct solution for the school site. I would highly recommend the company and would certainly use them again." "We are absolutely delighted with our new signs. From the initial meeting, through the design process and manufacturing we found Signs Direct to be professional, discreet and consultative and the workmanship is of a high quality. The signs are really welcoming and many positive remarks have been made. We believe they provide best value for money and would highly recommend their services." "We have been delighted with the professionalism, productivity and creativity of the whole team at Signs Direct. The sales team listened carefully to our requirements and the design team turn around requests rapidly without compromise at any level. We have been extremely happy with their quality customer service and care." "I just wanted to drop you a line to say thank you so much for the fantastic parking signs you made for us. 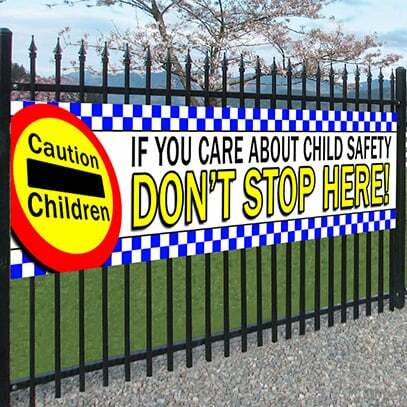 The children enjoyed designing and seeing them made into proper signs to go on our outside wall of the school. 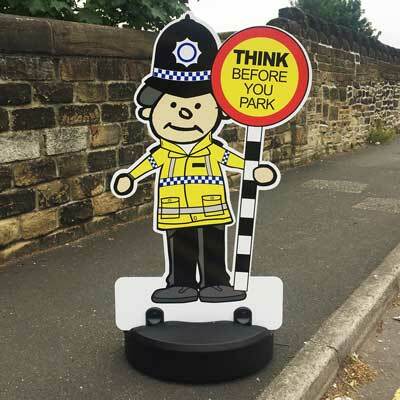 This has helped with parking outside the school and the parents were delighted to see them." 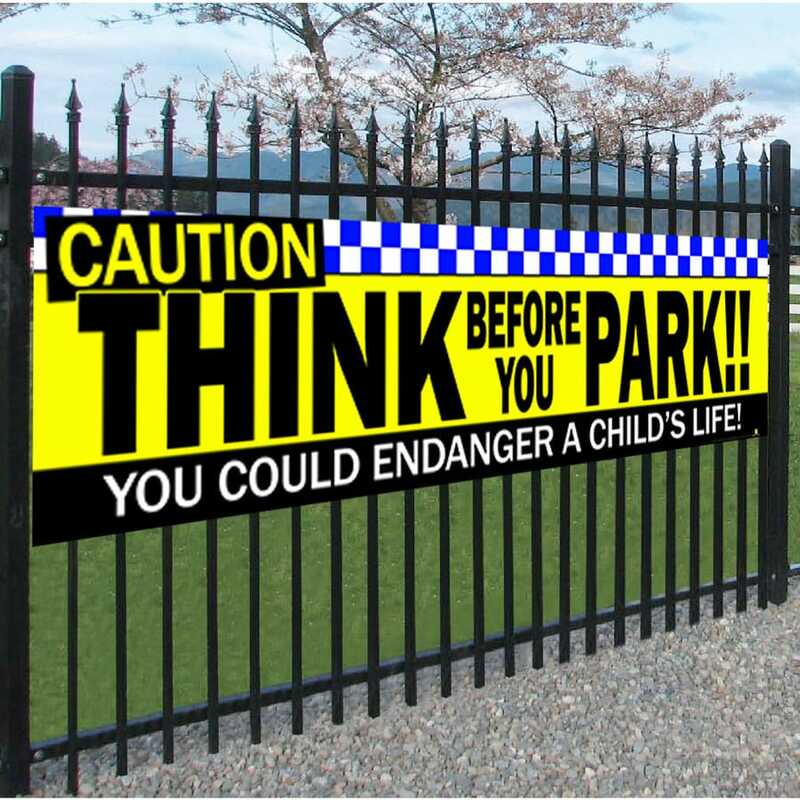 "We have worked with Signs Direct for a number of years. They are very professional throughout from the first consultation through the design process, installation and fitting. 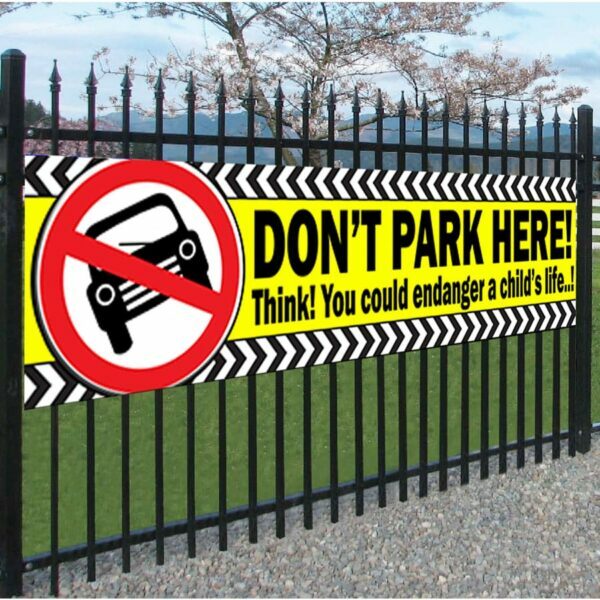 They offer quality internal and external signage and we will continue to recommend them to other schools in the future." "Carol and the team worked with us to understand our new signage requirements making excellent suggestions too. They designed and produced all our signage in a very short space of time to ensure this was in place for us opening up as an Academy." "Our new signs are beautiful and our village community have all commented on how bright and child friendly they are. Carol and the team went the extra mile to ensure that the graphics, art work and finish of the school signs were exactly as we wanted. 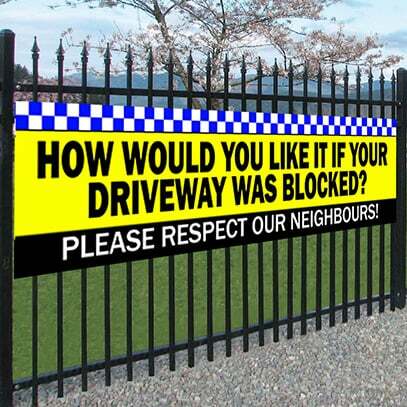 Signs Direct offer a professional and friendly service and we will be using them again. A big thank you for making the outside of our school look so warm and welcoming." "Thank you for the Barnet CU banners. We received them on 1st July. They look excellent and I have received very positive feedback from all who have seen them. I would like to thank you for the service you provided. The quality of the banners are excellent and the time frame in which they were produced and delivered was very efficient." "Pupils and staff alike are very pleased with our new signs! Our thanks go to you and your team for your fantastic service from start to finish. I'll be in touch shortly with some additional orders." "Cheadle Primary School is very pleased with its recent purchase. The service received was excellent and the product itself is of a very good quality. Our new signs which express the school’s fundamental values have been admired by parents and visitors and the children have said “they are fun” and that “they remind us of our school values” and “they look great near the entrance to the school”. We would certainly buy signs from this company again in the future."